Another world premiere, available now! 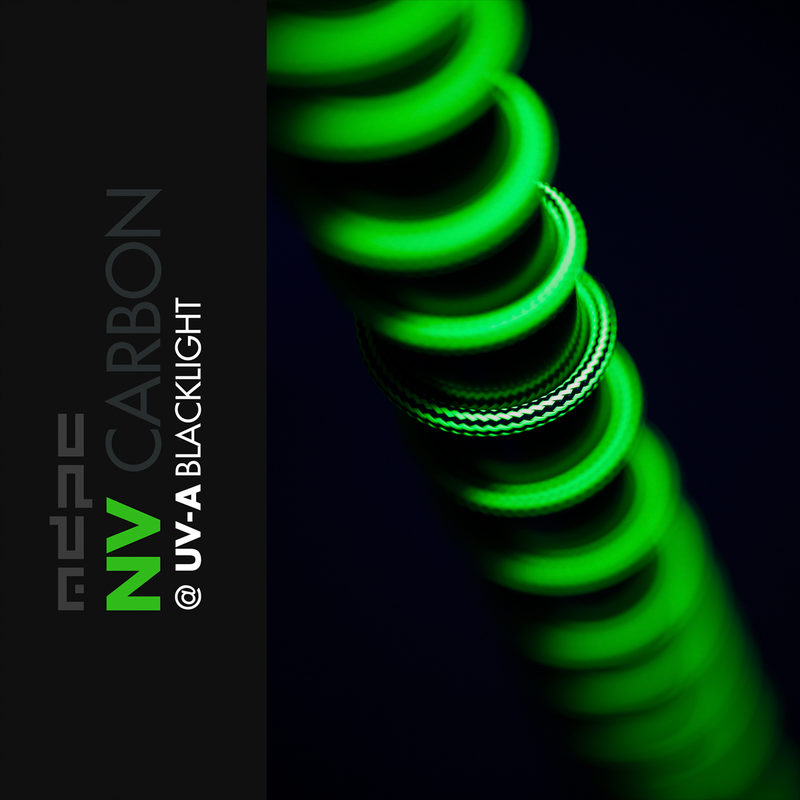 NV-Carbon cable sleeve is ready for you. 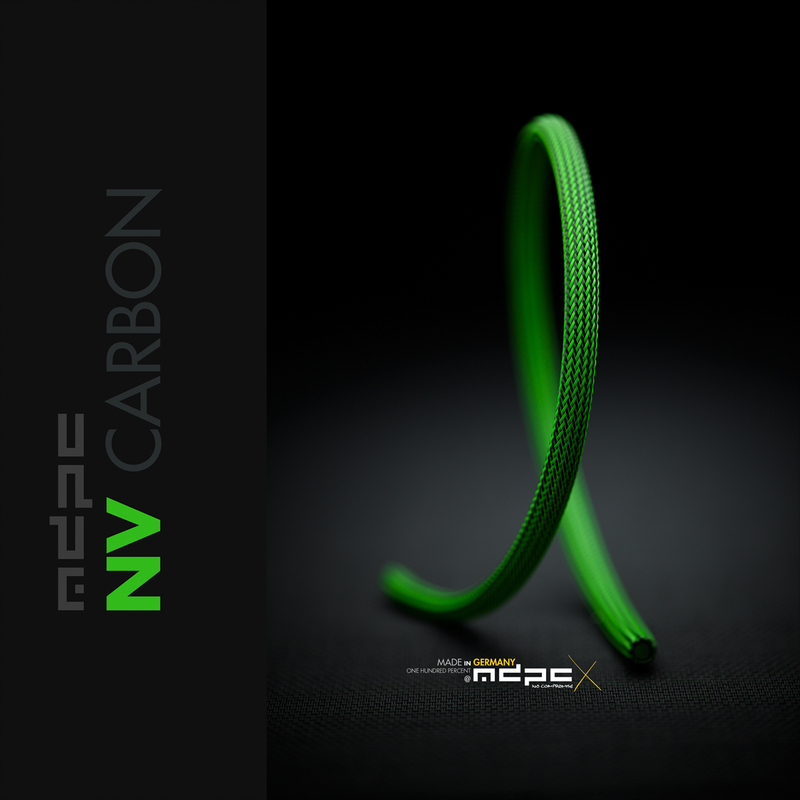 Unstoppable since 2007, the original cable sleeving at color and technical quality like no other, made in Germany. Get the new NV-Carbon cable sleeving by MDPC-X now! 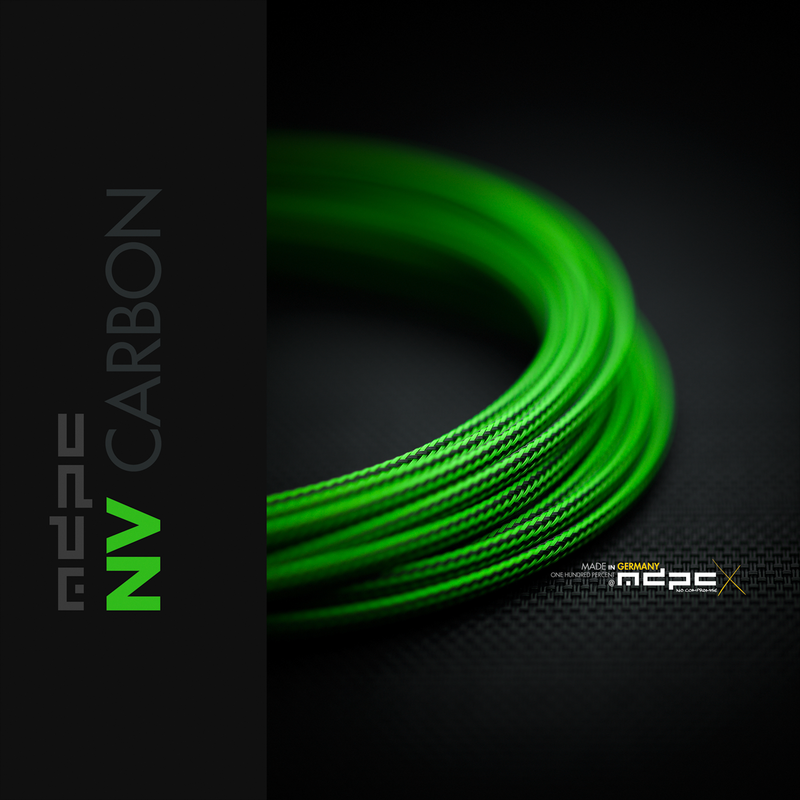 You can order NV-Carbon cable sleeve directly from us and of course you can also get MDPC-X Cable Sleeving products in even smaller quantities and directly in your continent / country through our global MDPC-X Stores. 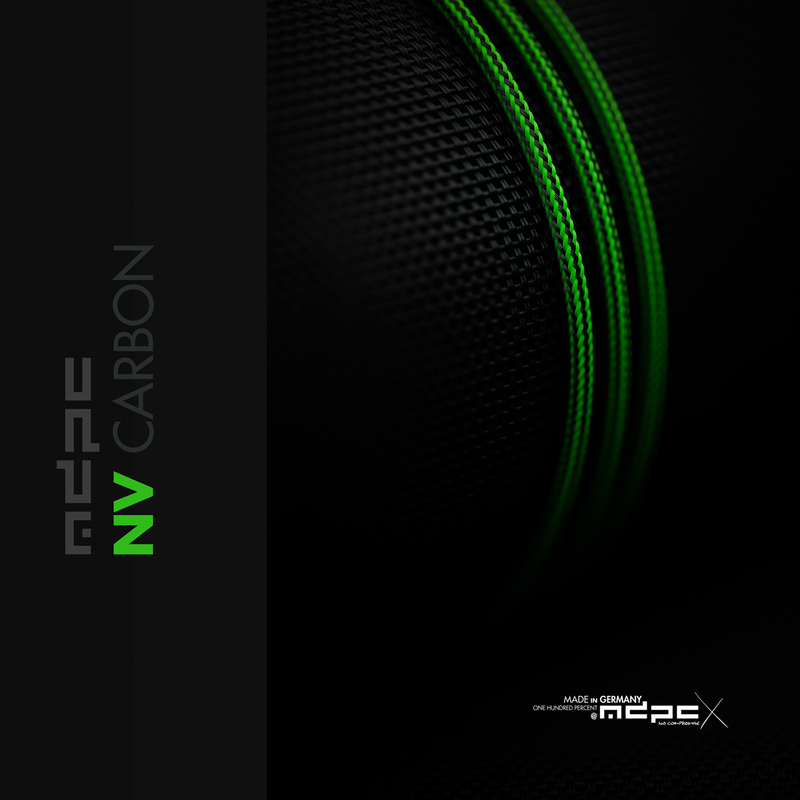 NV-Carbon is available as SMALL cable sleeving, XTC cable sleeve and as MEDIUM cable sleeves.